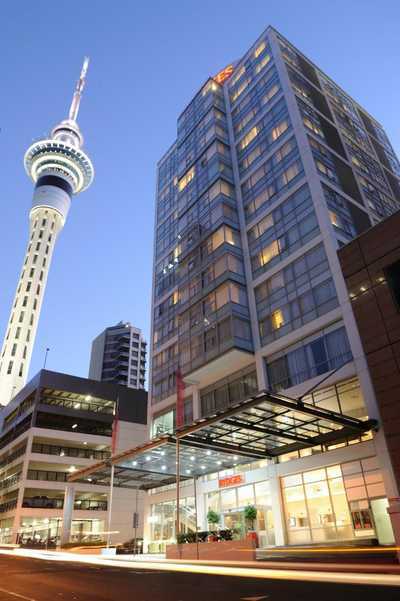 Stay in the heart of the city at Rydges Auckland. Located in Auckland’s CBD, Rydges Auckland Hotel is surrounded by many local points of interest including Queen Street, the Sky Tower and Viaduct Harbour. Rydges Auckland is around 50 minutes drive from Auckland International Airport. Offering stunning views of Waitemata Harbour, Rydges has a wide range of rooms and suites. 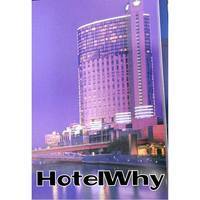 Every room comes with free wifi, air-conditioning, desk space and a flat screen tv. There is also a fully stocked mini bar in case you haven’t made the most of your duty free allowance. 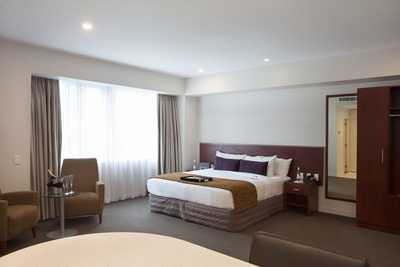 Rydges Auckland accommodates business and leisure trips, with a number of flexible options for meeting and events within the hotel’s business centre. The hotel also boasts excellent gym facilities for recreation. You can also relax with a glass of famous New Zealand wine and sample the best local produce at THE CUT on Federal. Found on the ground floor of Rydges Auckland, the restaurant has a reputation of being one of the best fine-dining experiences in the city.